Home > Hinduism > Achardharma (Code of Righteous conduct) > Hindu Diet > Why is it necessary to have seasonal diet? Why is it necessary to have seasonal diet? With the help of modern scientific technology, Sanatan Sanstha conducts research to verify the spiritual inferences. Electrosomatographic scanning is a technique in which with help of computerised systems, we obtain readings about bioelectric regulatory zones associated with the seven Kundalini chakras of Muladhar, Swadhisthan, Manipur, Anahat, Vishuddha, Adnya and Sahasrar. These readings are available in the form of bar graph diagrams and unit statistics. These will be henceforth referred to as ‘readings related to seven chakras’. In the experiment, basic readings were taken about the seeker’s seven chakras. In the first experiment the seeker consumed a non-vegetarian diet and in the second experiment he consumed a vegetarian diet after the basic readings were taken. After consuming both types of diets, readings were noted after every 1-4 hours till the original state was reached. In both the experiments, attention was paid to the proportion and direction of the changes in the statistical readings associated with the seven chakras, after the diet was consumed when compared to the original readings taken before the consumption of specific diets. If the statistical difference is more than ten, then the inference is considered significant. When the change in the reading is in a negative direction as compared to the original, it implies that the specific chakra is becoming more inactive. When the change in the reading is in a positive direction as compared to the original reading, it implies that the inactiveness of the specific chakra is reducing. The bar diagram given below demonstrates the seeker’s original reading before he consumed a non-vegetarian diet. In this, the readings related to all the seven chakras are presented collectively in the form of bars. From the left the bar diagram is about Muladhar, Swadhisthan, Manipur, Anahat, Vishuddha, Adnya and Sahasrar chakras respectively. Readings associated with the chakras are mentioned in the table. Muladhar minus thirteen, Swadhisthan minus seventeen, Manipur minus fifteen, Anahat minus thirty, Vishuddha minus thirty-two, Adnya minus thirty-seven and Sahasrar minus thirty-five. Below is the bar diagram 21 hours and 16 minutes after the seeker consumed a non-vegetarian diet. In this too the names of chakras are presented as in the earlier diagram. In this example, the change that has occurred in the seven chakras on consumption of non-vegetarian diet is significant. The readings show that after the seeker consumed a non-vegetarian diet, the inactiveness of all his chakras increased. A non-vegetarian diet is Tama-dominant. 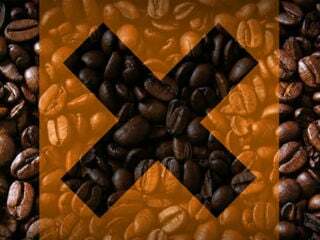 Its consumption generates black energy in the body. Thus, the inactiveness of the chakras increases. As a result, the person may experience various physical, mental and intellectual distress. The inference is that consuming a non-vegetarian diet is harmful. The bar diagram given below demonstrates the seeker’s original reading before he consumed a vegetarian diet. The bar diagram below has been taken 3 hours and 57 minutes after the seeker consumed a vegetarian diet. In this also the names of chakras have been shown as in the earlier graph. In this example, the change taken place in the seven chakras on consumption of vegetarian diet is significant. After consumption of vegetarian diet, the inactiveness of all the chakras of the seeker is decreased. The vegetarian diet being Sattva-dominant, due to the increased proportion of Sattva attribute caused by vegetarian diet the inactiveness of the chakras is reduced because of which the person experiences lightness, enthusiasm and pleasantness. The inference is that consuming a vegetarian diet is beneficial. 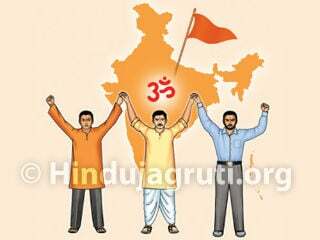 In Hindu Dharma every action has been determined taking into consideration man’s physical, mental, intellectual and spiritual development. 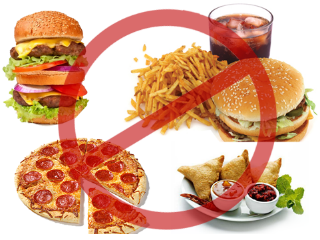 Rules about diet have also been formulated keeping in mind these objectives. 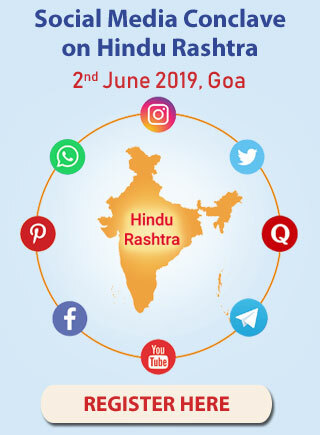 Following is the information regarding the same as given in Hindu Scriptures. If one wants to inculcate certain qualities, one should consume food accordingly for twelve years. This will facilitate the inculcation of specific qualities. Keeping in mind this tenet, authors of the Scriptures have formulated some rules about diet. Following these rules in daily life for three years is considered as ‘Vowed religious observance’. If followed for seven years it is a ‘rule’ and if for twelve years, then it is ‘penance’. In day-to-day life, fresh and hot food should be consumed. Climactic changes in each season influence man’s physique, mind, intellect and his entire lifestyle. Hence it is beneficial to make changes in our diet according to seasonal changes and adhere to seasonal diet. In a vast country like Bharat, the climate and seasons vary in North Bharat and South Bharat. This difference needs to be kept in mind while observing dietary rules pertaining to the seasons. 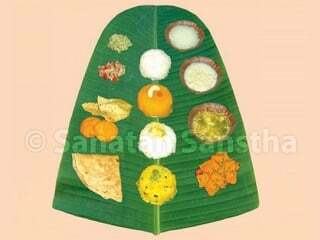 Appropriate diet for the spring season (Vasant): During the spring season there is an increase in the Kapha-dosh. So items which are easy to digest, dry, bitter, astringent and pungent such as green gram, fenugreek, bitter gourd, radish, raw turmeric, pepper and dried ginger should be consumed. 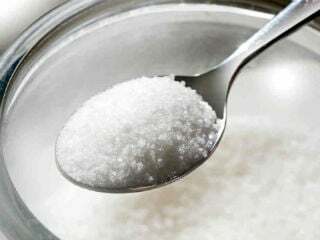 In spring season, it is beneficial to avoid a diet which contains sweet, sour and salty items or if at all, to consume them in small quantity. During this season, it is very healthy to adhere to the rule of not consuming salt. Diet fit for summer season (Grishma): Digestive energy decreases during the summer season. So a diet which is easy to digest, mild, sweet, sour and juicy, and contains items such as milk, butter, ghee, coriander, cumin seed, cardamom is beneficial. Drinking more water is also beneficial. Diet fit for rainy season (Varsha): There is possibility of increase in Kapha-dosh during the rainy season. Hence it is beneficial to consume food items such as millet, rice, lady fingers, lemon, ginger, garlic, turmeric, coconut, sesame oil, milk and milk products. Diet fit for autumn season (Sharad): Due to heat during autumn season the bile (Pitta-dosh) defect increases. Hence one should consume sweet, bitter and juicy diet, old grains, green gram, pulse of gram, fenugreek, cucumber, cabbage, spinach and light diet such as vermicelli / apple, banana, jamun etc. Diet fit for winter season (Hemant): Digestive energy increases during the winter season. So it is beneficial to consume new grains, green gram, sesame, black gram, carrot, custard apple, dry fruits, ghee, all kinds of spices and food which is tasty and oily. 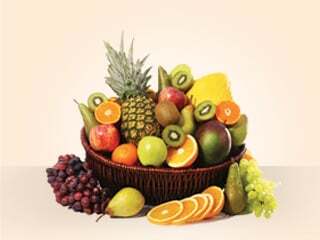 Diet fit for cold season (Shishir): In the cold season too digestive energy is optimum. During this season, it is beneficial to consume sweet, sour and salty diet such as sesame, green peas, brinjal, beat, fenugreek, spinach, pomegranate, dry fruits, milk and milk products, butter milk along with new grains. Consume food in a clean spot and that offered with love. Food is worthy of worship, hence be happy by looking at it and appreciate it. Food which is worshipped regularly provides strength and vitality. Avoid having meals at times, other than designated times. Eat only when you are hungry. Do not eat in large quantities. Avoid having curd at night. Do not get up in the middle of a meal and move around with an unclean hand and unwashed mouth. Meals should always be hot, oily and in optimum quantity. A meal should not have uncomplimentary items / combinations, for example milk and fruits. One should sit at an appropriate place for meals. The utensils for the meal should be clean. Regarding meals, one should duly consider one’s constitution and consume food with concentration. Food should not be consumed either rapidly or very slowly. While having a meal, it is preferable to avoid unnecessary conversation and laughter. So long as man eats because of desire, his subtle body is nurtured, but then he can fall ill if he eats in spite of lack of desire. Eating food in a quantity sufficient for the body’s needs prevents illness. This is a spiritual practice in itself. 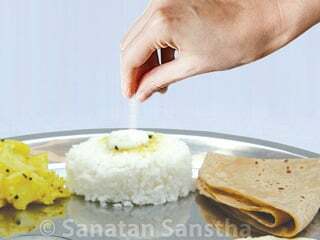 Why use of salt should be restricted ? Why the Hindu food preparation (Bharatiya) methods are sattvik?